This guide shows you how to Install Google Chrome for Android, FireStick, PC, and other operating systems. Back in “the day”, you pretty much had one or two options in terms of what internet browser you could choose in order to navigate the internet: Internet Explorer and Mozilla Firefox. Today, however, there are many other options. There are “dinosaurs” such as Internet Explorer (Microsoft). Then there are good brwoswer options such as Apple’s Safari and Mozilla’s excellent free open source “Firefox”. There are many different internet browsers to choose from, each offering different perks. Google, the internet giant, is also into the browser game with their own browser, Google Chrome. 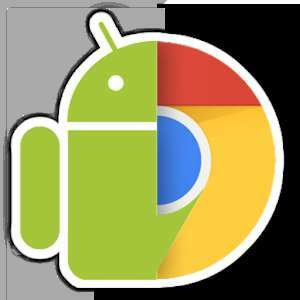 ANDROID: Install Google Chrome for Android by searching for “Chrome” in the Google Play Store! For the direct link to Chrome for Android in Google Play, click here or click the image below. If you want to install Chrome on FireStick, use our guide here. PC: Download Google Chrome web browser for PC by going to https://www.google.com/chrome/browser/. Then follow the instructions on-screen to download the Chrome .EXE file (Installer file for Windows). Other: Get Google Chrome for for all other operating systems by going to https://www.google.com/chrome/browser/ in your browser. Unsurprisingly, Google Chrome instantly became the most popular internet browser in 2014. The browser is particularly well-known for its speed advantage and for its useful extensive ecosystem. Today, the competition is fairly fierce, with Microsoft retiring his Internet Explorer for good, in order to replace it with Edge, a brand new internet browser. According to statistics, there are over 2 billion devices with Google Chrome installed as an internet browser. Installing this browser is remarkably easy and the product is absolutely free. All you need to do is head over to www.google.com/chrome and download Chrome for free. The installation is free and extremely simple to perform. Google Chrome is not only great for your computer, but also for your other mobile devices! 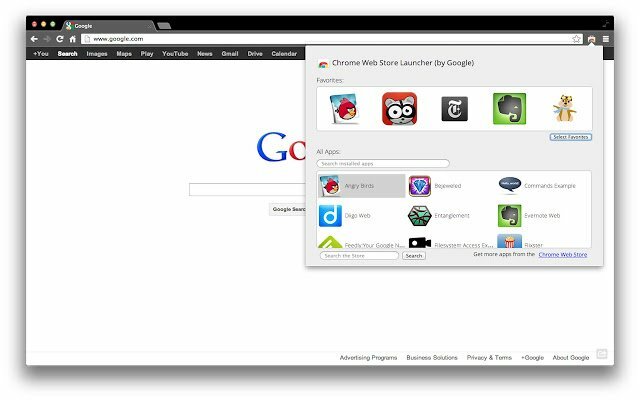 Along with the installation, you can start customize your Google Chrome almost immediately. For instance, you can select between a wide variety of Chrome themes, as well as enjoy other apps and browser extensions from the Google Web Extensions Store. These extensions are tailored to your particular use and to your preference. For example, you can set up your own bookmarks and start pages. 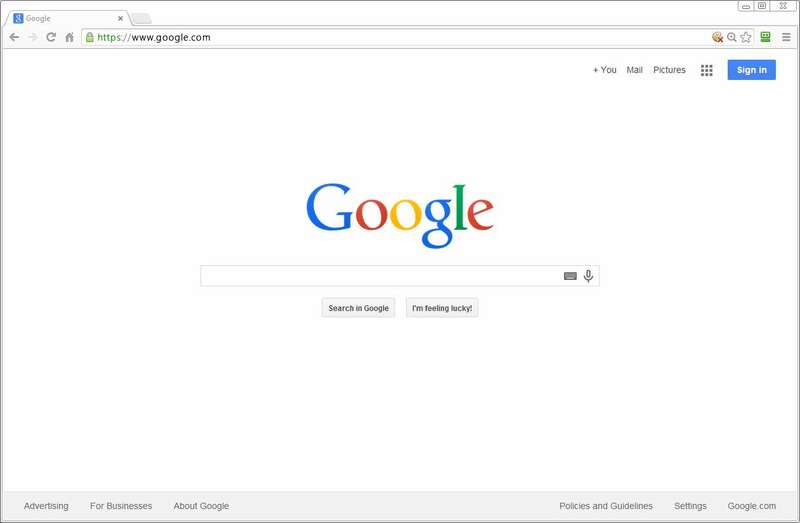 Whether you are on a Mac or a Windows computer, using Google Chrome is a great solution. Chrome makes it easy for anybody looking for a modern, reliable and more importantly, lightning fast and innovative Internet browsers to work, have fun and surf the net! How to Install Google Chrome on all OSes: #1: Android) Find Chrome in Google Play Store, #2: PC) Download Chrome EXE here, #3: FireStick) Use THIS link.